Alicia Michilli is an R&B /Soul artist from Detroit, MI. Most widely recognized for an impressive run on the popular national television show, AMERICA’S GOT TALENT, this Nashville transplant was raised on the Detroit Motown sounds. Those influences are undisguised in her music. Her soulful and powerful vocals have gained the attention and support of many fellow writers and performers. She's had the honor of opening for artists such as, Andra Day, Nelly (for Nick Cannon Rocks Times Square in support of St Mary's Children's Hospital), and most recently her long time hero, Keb' Mo'. She had the privilege of singing back round vocals, as well as opening for, Taj Mahal and Keb' Mo' for their TajMo tour. Alicia released a new single entitled, "Crazy." It can be found on ITunes and Spotify. Her sophomore EP, "Letters from the Edge" was released on Nov. 29th, available on ITunes, CD Baby, and Spotify. For more information on tour dates and releases, visit aliciamichilli.com and sign up for her mailing list. 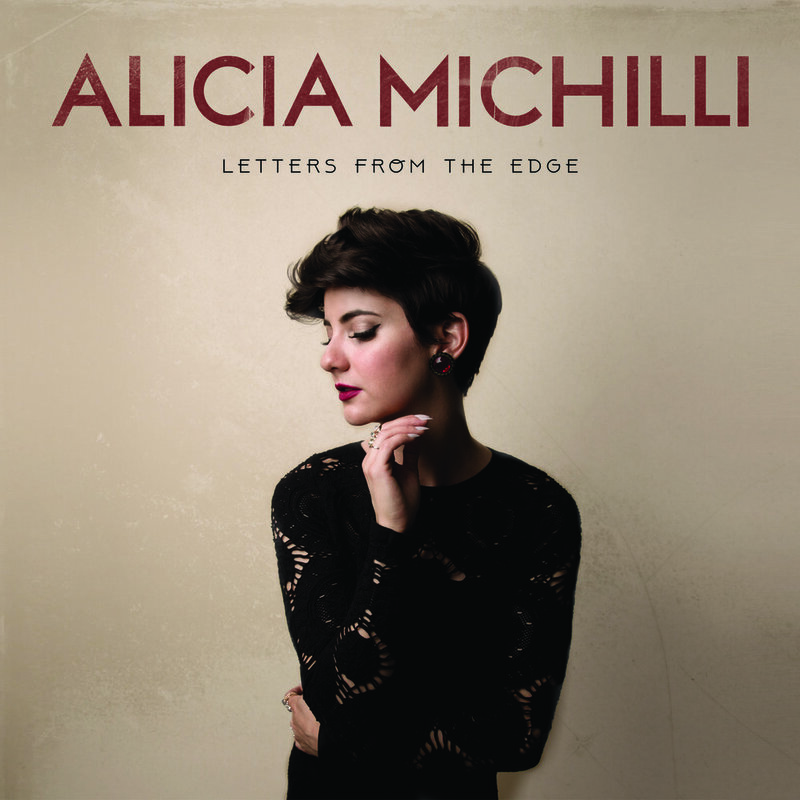 ALICIA MICHILLI RELEASES "LETTERS FROM THE EDGE"